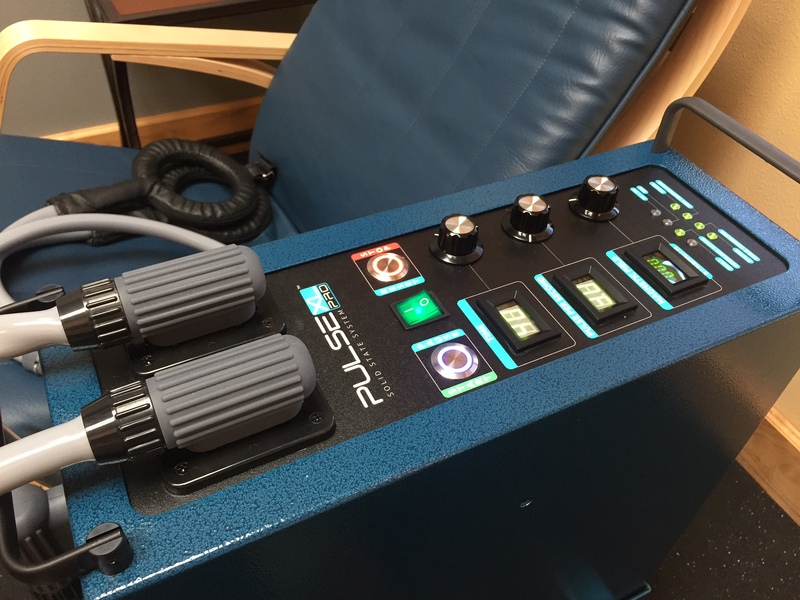 Pulsed Electromagnetic Field (PEMF) therapy is still expanding it's research in treating a multitude of chronic conditions and the degenerative effects of aging. Although now just becoming a popular therapy in the U.S., this technology has been used worldwide and as a standard therapy in Europe for decades. 1979- FDA approved PEMF therapy for stimulating bone growth. 1987- FDA approved for adjunct therapy for treating post-operative edema and pain. 2004- PEMF is now used as an adjunct to cervical fusion surgery. 2008- Approved for treatment in DEPRESSION for patients unresponsive to medication. 2011- FDA approved PEMF Therapy for treatment of brain cancer. As the research continues to show remarkable results regarding tissue healing and recovery, this will likely only be the beginning of FDA approved conditions. As far as the overall health benefits from this harnessed natural phenomenon, the physiology and measurable benefits to cellular health are undeniable. For more information on PEMF medical research, click here. The Wellness Doctor clinic provides PEMF therapy for a multitude of conditions. The effects on acute injuries regarding bone and ligamentous injuries has patients telling their families and friends. Chronic inflammatory conditions such as arthritis, have shown remarkable benefits to this therapy. And for those who have tried everything regarding chronic conditions, overall poor health and a failure to thrive, this treatment is often used in conjunction with a Functional Medicine approach regarding lifestyle and dietary changes to optimize and support the body's healing potential.